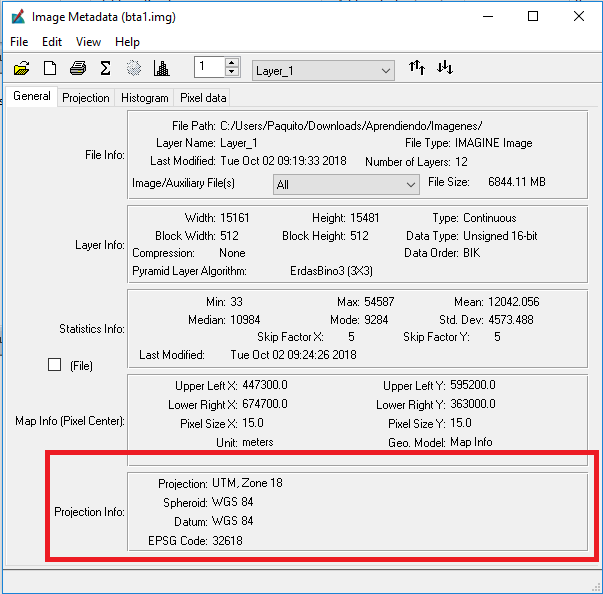 I´m trying to created a AOI in ERDAS with a shapefile, but this shapefile had a projected system different to system that my image has, because of that I changed the projected system of the shp in QGIS. 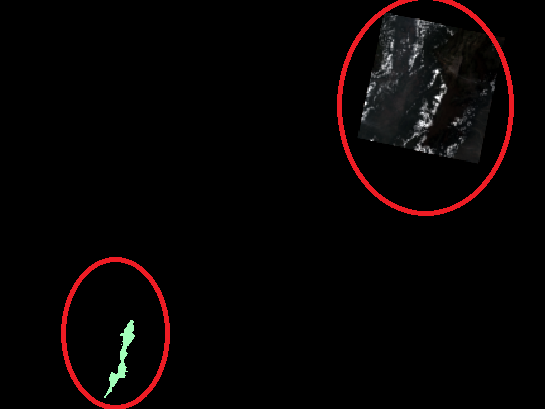 Now both (image and shapefile) have the same system, but they are not overlapping each other, I know they are from the same zone but it seems like I´m doing something wrong. Should I change something else? Or did I something wrong in the process? 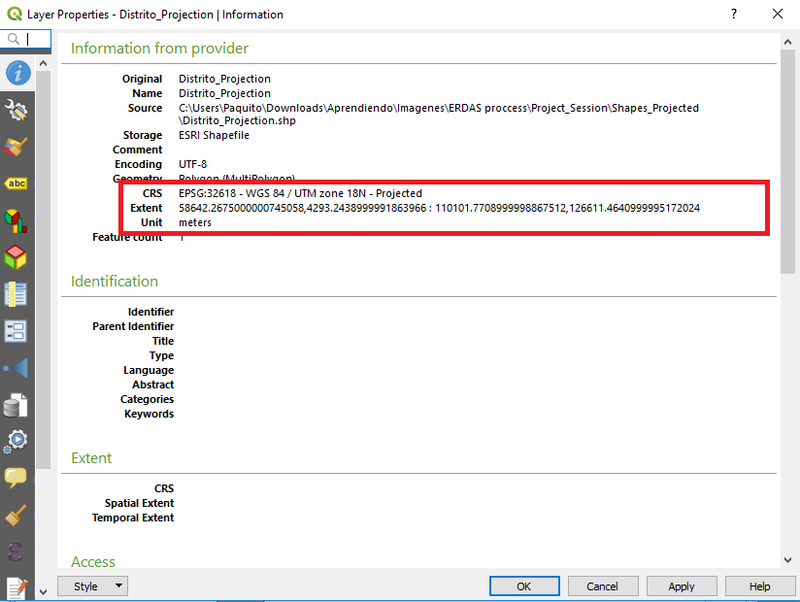 I followed this answer to re project the shp How can I change the projection of shapefile in QGIS? Browse other questions tagged qgis coordinate-system erdas-imagine reprojection-mathematics or ask your own question. Why did my shapefile distance get smaller after changing the projection? Analogous functions for Erdas Autosync in QGIS?